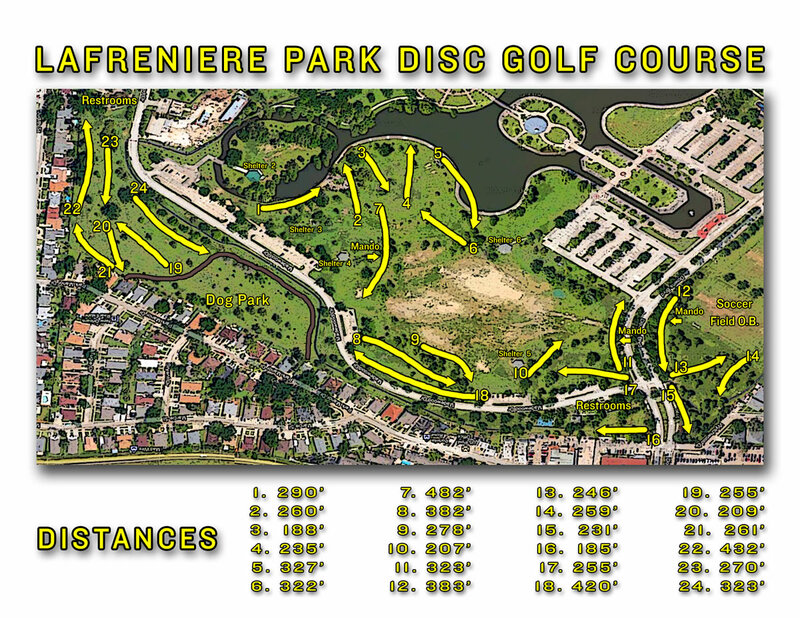 The weekly PDGA Summer League@Lafreniere Park is back on Thursday nights starting June 2. The league will be held every Thursday in June and July with a one week playoff on August 4. Tee off between 5:30 to 5:45. Compete in one of four divisions. Best three scores of the nine weeks will be averaged, then the best four players will make the one-week playoff. 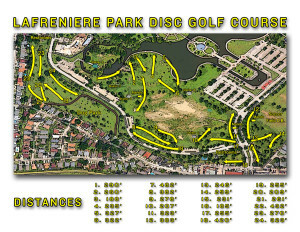 PDGA members will earn points and ratings. CTPs every week, ace pot with added club cash for bag tag members, and some nights with free food are just some of the extras this year! Free pizza and beer on June 2 in fact!